At Trent Law Firm, many of our clients come to us during one of the most difficult situations in their lives. Our experience has proven to us that divorce, custody disputes, employment discrimination matters, and injury cases should be handled in a way that minimizes costs and additional stress to our clients. We thoroughly analyze each case and take the time to fully educate our clients about the legal process which allows them to make a more informed decision based on their goals and objectives. Our attorneys have many years of experience and they have handled a number of high-profile cases. We help our clients resolve disputes in matters related to divorce and family law, employment, contracts, personal injuries, and more. Our legal fees are based on a variety of factors. In many cases, we provide free initial consultations. 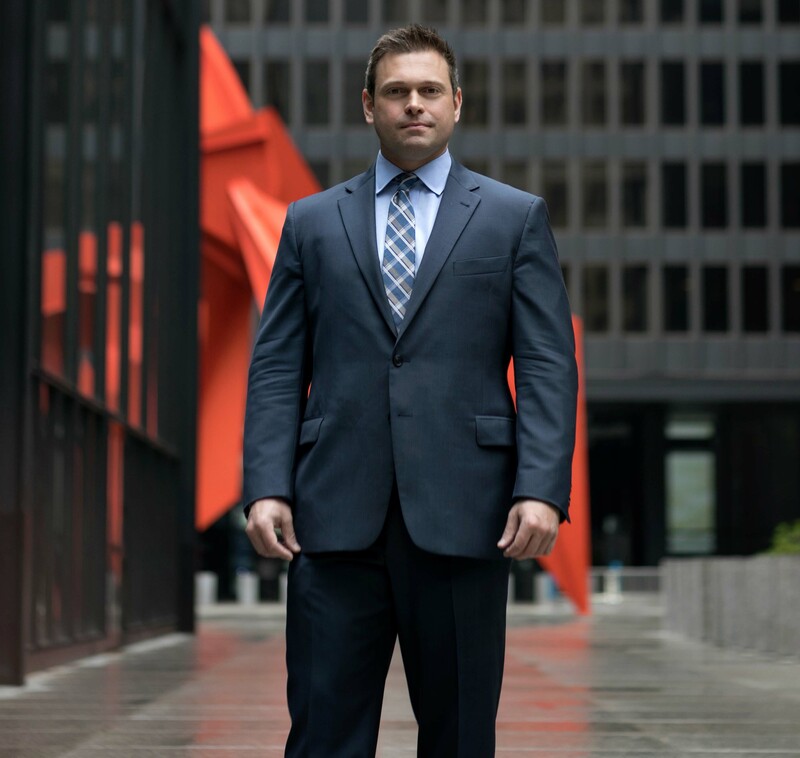 To discuss our fee structure as it relates to your situation, contact our firm at 630-682-3100.